The world of social media is an enigma. It’s a virtual existence in many ways, and though it connects us with those whom we may not otherwise have had the opportunity to connect with, it can (more often that not) be a waste of time. 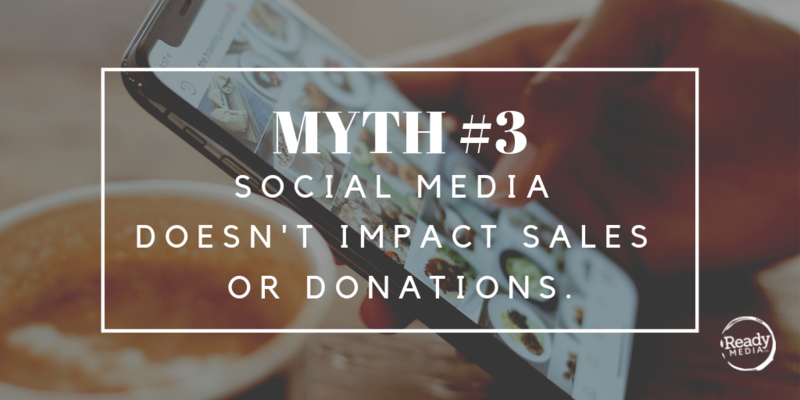 If we’re being honest with ourselves, does social media add any sort of value to your small business or nonprofit? Is it a burdensome time-waster, or is it a useful networking tool that will produce sales for your small business or donations for your nonprofit? In order to answer these questions, it’s important first to break down the purpose of social media and then see if it matches your organization’s needs. What’s the purpose of social media? Create community centered around a specific interest or like-mindedness. What’s your vision as an organization? Connect with customers or clients that may normally be out of your reach? Be viewed as an authority on your product, service or cause? Build a consistent, loyal customer base? If those are your goals, then social media IS beneficial to your organization. And if they aren’t your goals, they should be. Social media has the capability to be an easy way to raise awareness about what you offer, reinforce your brand and build camaraderie among those who are interested in your product or service. Each platform offers different benefits, and though not every platform may be essential for what you offer, it’s important to know which social platforms’ audience best fits your customer base. 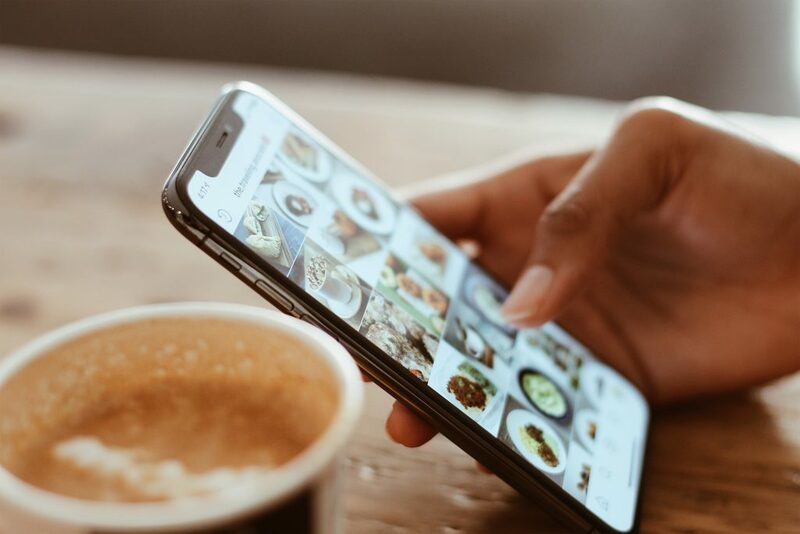 Yes, social media has the potential to eat up your time as a small business owner, especially when you want to represent your organization well. And it is important that if you engage in the social media world, you do it with intention. If your small business or nonprofit is interested in crafting a personal social media presence tailored to your brand, Ready Media would love to work with you! We believe in small businesses, and we find it a privilege to help them grow and thrive. Contact us today, or check out some of our services and work. If you missed Marketing Myth #2, you can read it here.